A housewife who allegedly poisoned her husband in Kano has been arrested. 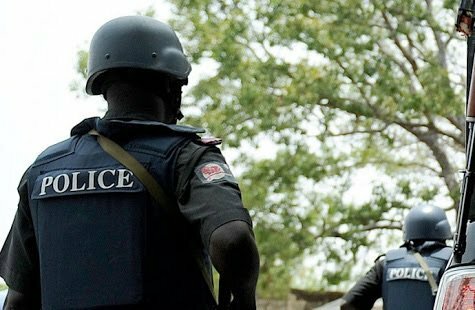 The Police Command in Kano State arrested the 15-year-old housewife, Hassana Lawan, of Bechi village, in Kumbotso Local Government Area of the North Western state who allegedly poisoned her 33-year-old husband, Sale Abubakar. Police Public Relations’ Officer (PPRO),DSP Abdullahi Haruna confirmed the arrest in a statement in Kano Tuesday. According to Haruna, the command received a report Tuesday that the suspect gave her husband a meal laced with rat poison. The report says the victim was taken to Murtala Muhammed Specialist Hospital Kano, for treatment. The police said the command had commenced investigation into the matter and the suspect would be charged to court as soon as the investigations are over.